﻿Minnesota is faced with a problem that the media doesn't really want to put its tight grip around. 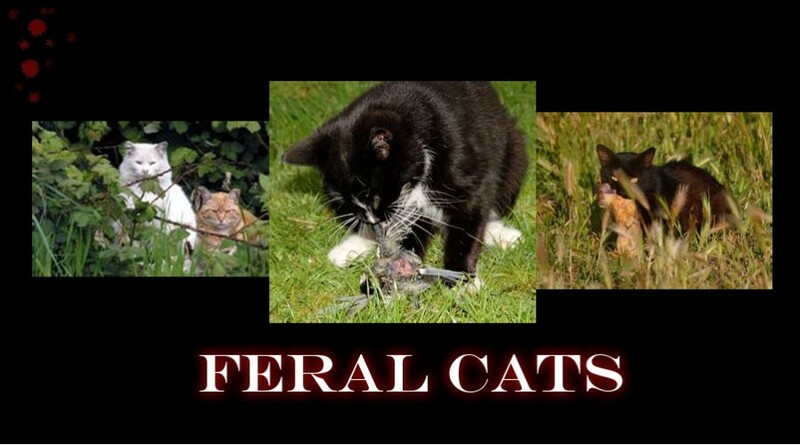 The growing and continuous problem with feral cats. These cats are not batting around a ball of yarn, instead, they are decreasing our bird populations. The playful image of a cat pouncing for a mouse or swatting at a ball is forever etched in the minds of some people. I will assure that these animals cause more harm than you could ever imagine. Some say domestic cats and feral cats are different. I say, how so? If any domestic animal leaves the "yard" it has become feral. If a cat sits on the front porch and roams the country side by night, it is a feral cat. They need to be kept where they belong, period. A short drive in the country will show just how many there really are. If you see a half dozen on the roadsides and ditches, just think of how many you don't see. How many trappers get cats? How many trail camera pictures of cats are taken? How many do you see while afield? They hunt, hunt, and hunt some more. They are very efficient predators. Cats will hunt just for the sake of hunting. Most predators will stop once a full belly is acquired, but not cats. How many cats have you seen that kill critters and just play with them and move on to find another? Just about all of them. It is there dominant instinct. Our family property is managed for birds of all kinds. From song birds, pheasant,to waterfowl. We have a cat rule. If you see one you had better shoot it. The creator of our wetland get away is my Grandfather. He is a farm Veterinarian and a wetland restoration master and knows first hand the destruction of these cats. At one time he had printed out an article that stated cats are the number one killer of Minnesota game birds. I really wish I still had that article to share with you. Predator control is number one in the successful management of a particular species. The pictures in the header to this article are just some of many I found on the internet. 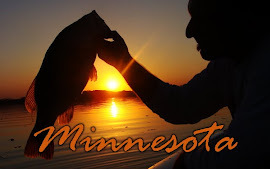 There is a lot to read on this topic that isn't just confined to Minnesota. It is a national problem. One researcher estimated the feral cat population in our country to around 70 million. There are very fast reproducers and make getting a hold of the problem just that, a problem. On the west coast there was a bird refuge where the workers needed to increase the bird population. They killed every cat they could track down on the refuge, 19 total were killed. Their bird population increased by 400%. The amount of damage these animals cause is greatly under estimated. The big controversy is to kill them or not to kill them. Really? Tell that to the guys with feral hog problems. The best way to fix a problem is to get rid of it. Spending millions of dollars on rescue projects because some people are in denial over this matter is a complete waste of time and effort. Wisconsin is working on passing a law that allows the killing of all feral cats. Most people are on board, and rightfully so. This is a problem we created and this is a problem we should fix. Cats are dumped off in the country and come and go to farms and reproduce like rabbits. 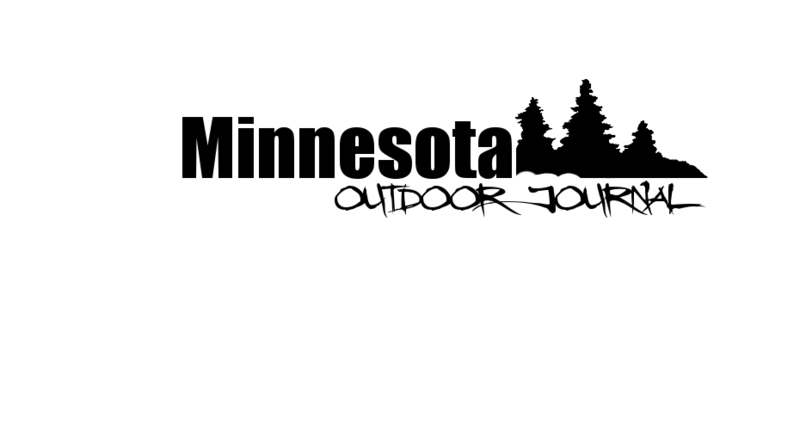 Not only is this our problem, but it has become the birds of Minnesota's problem as well.